Sensational long running Kraut Rock/ Noise Rock band from London UK. 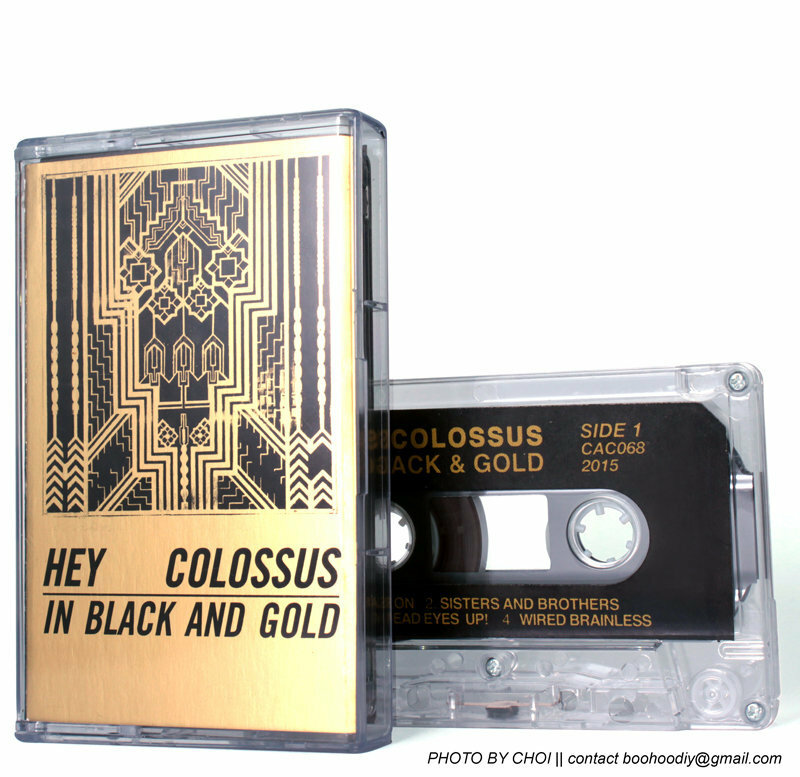 A cassette version of their latest Full length Album, "Black & Gold" released by Rocket Recordings. Inner sleeve printed on heavy duty Gold Card. We are really proud to release this awesome band.